So, what are you waiting for? At TNT Fun Times Photo Booth Rentals, we make every event explode with fun! From weddings to baby showers, from Bar Mitzvahs to Sweet Sixteens, and company Christmas parties to the annual company picnic (be sure to check out our photo booth bus for that! ), we keep the fun times rolling with every picture. When you choose TNT Fun Times, you know you are getting one of the best photo booth rentals in the region that will give you sharp, high-quality pictures. We are the Atlanta photo booth rental you can trust to turn the fun up to eleven. 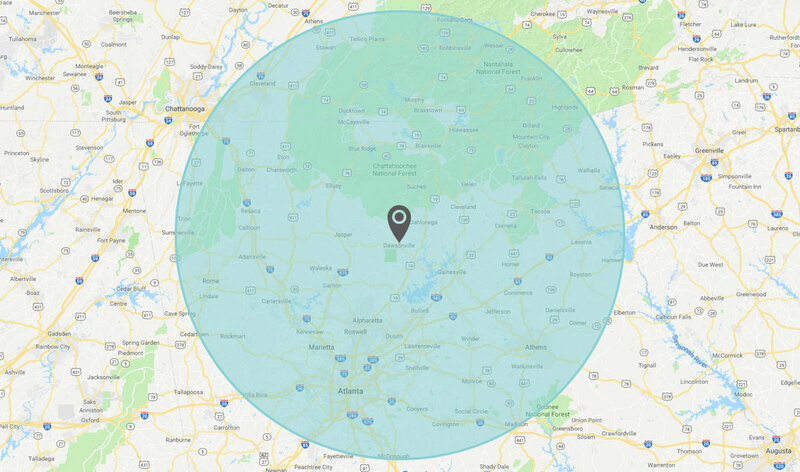 We serve a wide area, including parts of southern Tennessee, so get in touch today and reserve your photo booth rental! We serve the entire Atlanta-wide area and even southern Tennessee! See if your date is still available, contact us today!